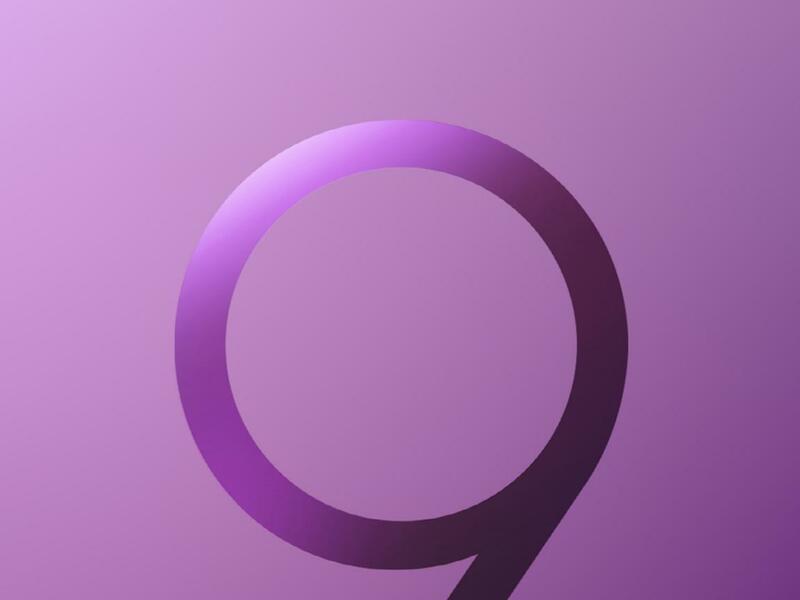 This is the Official Wallpaper 02 of 15 for Samsung Galaxy S9 and Samsung Galaxy S9+ with purple color of number 9. The second wallpaper of all 15 collection of official Samsung Galaxy S9 and S9+ background. 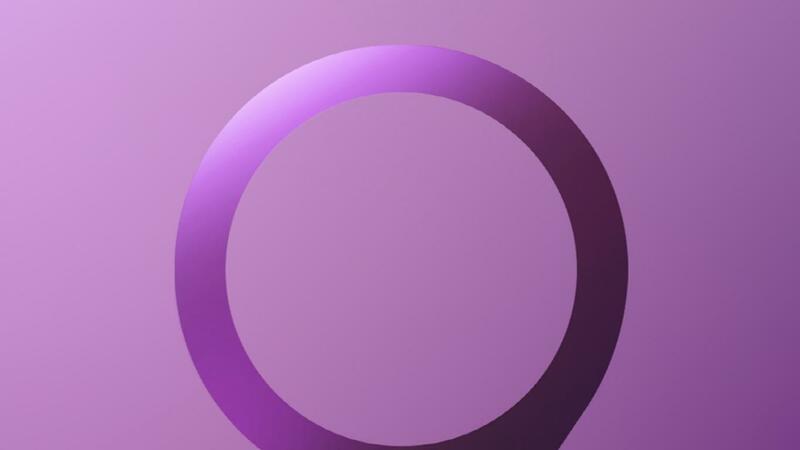 It’s featured with purple color of number 9 with abstract purple background too. The resolution of this wallpaper is 1440×2960 pixels which perfect for both Samsung Galaxy S9 and Samsung Galaxy S9+.